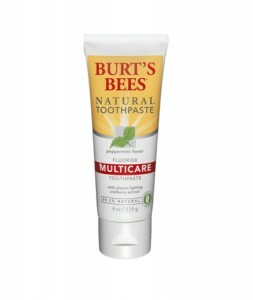 Get a FREE Sample of Burt’s Bees Natural Toothpaste or a FREE $1 OFF Coupon. You will get a FREE Sample of Multicare with Flouride (0.5 oz) toothpaste although there are others flavors available. In addition, you will receive Burt’s Bees The Hive newsletters by requesting a FREE sample. Get your FREE Sample of Burt’s Bees Toothpaste now! Download this version of Genie Timeline Home for FREE! This software is a backup program that allows you to save data automatically. 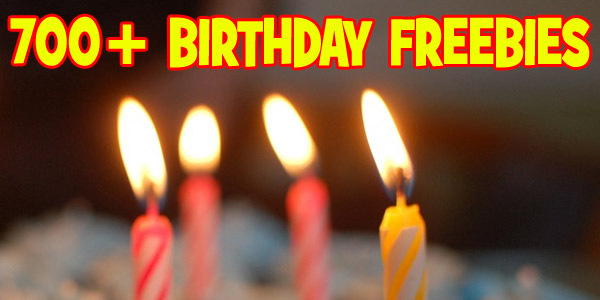 Thing Fling brings you this set of 28 FREE Hallmark Musical Greeting Cards. There are 14 different designs. These retail in Hallmark stores fro $5 an up. Get you FREE Hallmark Musical Greeting Cards now from Thing Fling. 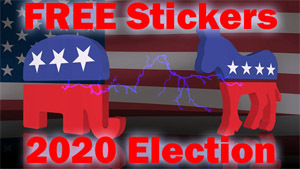 Welcome to Freebie-Depot – your home of all things FREE on the web! 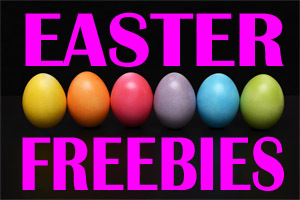 You’ll find FREE samples, FREE coupons, FREE after rebate items, FREE music downloads, FREE software, FREE magazines & MORE! Check back as we add items continuously! Be sure to tell your friends too! 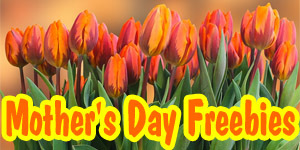 Send FREE April Fools’ Day eCards from Freebie Depot!